Known only for the virtues of its sexual practice, ancient Tantric ideology is a universal and wide-reaching ideology virtually ignored in the West. 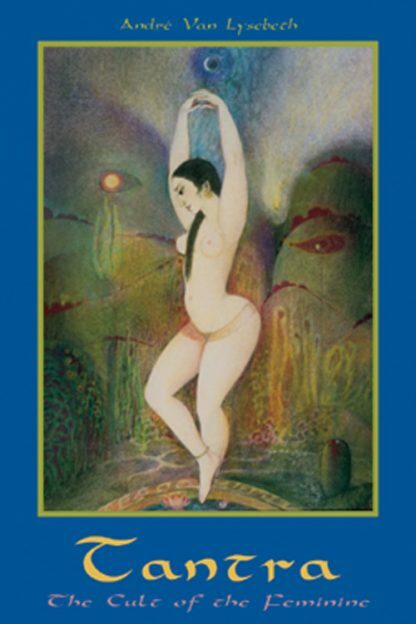 In Tantra: The Cult of the Feminine, one of Europe's foremost Tantric authors and teachers, Andre Van Lysebeth, gives readers a balanced, well-informed, modern examination of the secret teachings and symbolism of Tantra. Espousing no dogma, Tantra involves a search for reality that contradicts neither science nor religion. For Tantra, all of the myriad energy forms in the universe -- gravity, nuclear cohesion, electromagnetism -- exist throughout the cosmos. "Scientifically speaking, the universe is a gigantic continuum ranging from sub-atomic to astronomical dimensions. Tantrists have perceived this unity for over thirty-five centuries," points out van Lysebeth in his introduction. Originally published in 1992, Tantra has become the classic text on the subject, the source for serious students. Eight full-color illustrations and 36 line drawings complement a comprehensive and contemporary explanation of Tantra, complete with meditations. Andre does a remarkable job of bringing ancient theories into the modern world.